Last week the United States Department of State's Bureau of Democracy, Human Rights and Labour released its 2018 Country Reports on Human Rights Practices. An examination of the report shows a fair view in some respects except for some issues falling under politics, human rights and labour where bias was evident. 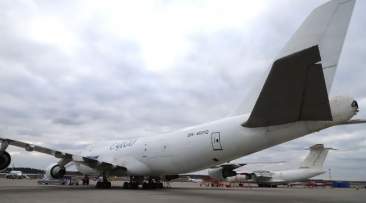 In the same way that the report dwelt in detail on issues such as the 1 August 2018 incident, it should have told the world how President Emmerson Mnangagwa put in place the Commission of Inquiry into the matter, which was led by former South African President, Kgalema Motlanthe. The report also showed partiality of the US Embassy on various events that occurred in Zimbabwe last year and the parties which were party to them. 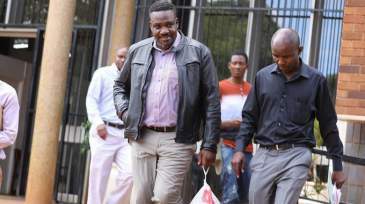 For example, it indicated that a nameless and faceless non-governmental organisation (NGO) informed it that between January and August 2018, victims of political violence sought medical treatment for injuries sustained before elections claiming that 35 percent of such incidents were committed by ZANU PF, 30 percent by the police and the Zimbabwe Defence Forces (ZDF). 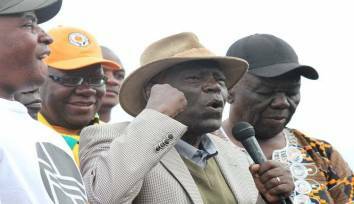 In all this the MDC Alliance was never mentioned except as victims despite threats of violence propagated by MDC leader Nelson Chamisa during his electoral rallies and the existence of its violent militia outfit, the Vanguard. Nothing was said of the Vanguard's attempts to kill MDC-T leader, Dr Thokozani Khupe and the MDC Alliance secretary general Douglas Mwonzora by setting alight a rondavel they had taken refuge in on 20 February during the funeral of the late former MDC-T leader, Morgan Tsvangirai's funeral at his rural home in Humanikwa village in Buhera. 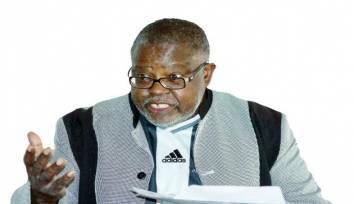 The report's section on torture and other cruel, inhuman or degrading treatment or punishment is deafeningly silent about the attack on Khupe early in March in which her aide, Witness Dube sustained injuries and her Land Rover Discovery motor vehicle was damaged by members of the Vanguard who were dispatched from the MDC Alliance's Harvest House national headquarters in Harare to remove Khupe from the party's Bulawayo offices and scare her from contesting Nelson Chamisa's unconstitutional seizure of the party following Tsvangirai's death. 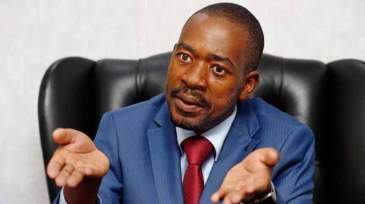 Chamisa was appointed as a third deputy president by Tsvangirai in July 2016 in addition to Khupe and Elias Mudzuri who were elected by congress in October 2014. The closest that the report got to the story of Khupe's suffering at the hands of Chamisa's Vanguard militia was a 4 March 2018 clash between her supporters and Chamisa's in Bulawayo which was tucked away in the report under a section on elections and political participation. Reporting on prison and detention centre conditions under the abovementioned section, the embassy acknowledged that Government was hampered from improving prisoners' living conditions by lack of funding and just fell short of admitting the this anomalous situation was traceable to the illegal sanctions imposed on Zimbabwe by the American government. However, under denial of fair trial the embassy shamelessly claimed that "the government often refused to abide by judicial decisions and routinely delayed payment of court costs or judgments awarded against it in civil cases." 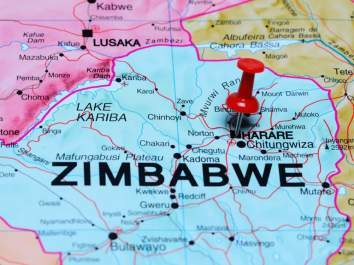 The Government of Zimbabwe abides by and upholds the rule of law and, therefore, there is no way that it would wilfully ignore judicial decisions. For the embassy to state that Government habitually delayed making payments due from it after admitting in the same report that Government was hamstrung by lack of funding is the height hypocrisy. In any case, given its cash strapped state, Government would prioritise more pressing areas such as health ahead of other obligations of lower priority. The report also indicated that some unnamed NGOs had reported that some senior Government officials undermined judicial independence by giving land and houses to some judges before sensationally alleging that "legal experts claimed defendants in politically sensitive cases were more likely to receive a fair hearing in magistrates' courts than in higher courts." First of all, most land in Zimbabwe belongs to the State and no one can give it away arbitrarily in exchange for favours from anyone. Where land is allocated on the basis of need, this is done above board. Any Zimbabwean can apply for land. This also includes members of the judiciary. Given the sensitivity of the twin issues of the judiciary and the land, the embassy should have provided details to enable Government to take corrective action especially now that the Land Commission is out in the field auditing land allocation and utilisation among other issues. 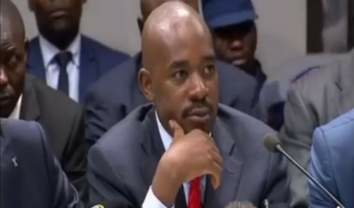 In the absence of names and details, the sensational claims become a mere smear campaign against Zimbabwe's judiciary officers who are seen by the opposition as an obstacle that prevented Chamisa from obtaining through the courts the poll victory which he was denied by the Zimbabwean electorate on 30 July 2018. The report indicated that "nearly all white commercial farmers reported that Government had compensated them for losses suffered from land resettlement programme that began in 2000." While it is true that Government is yet to compensate the former white farmers, it should be known that the compensation for the land was a Lancaster House Agreement item in which initially Britain indicated that it could not foot the bill until America, realising that the matter could derail the talks, offered to underwrite the payment of the farmers. In September 1998, the British government led by Tony Blair refused to honour the agreement citing that it was made with the previous Conservative government of the late Margaret Thatcher. 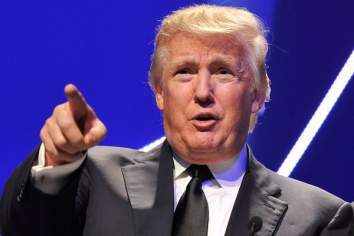 America, despite playing guarantor and broker, was nowhere to be seen until 2001 when it slapped Zimbabwe with sanctions not so much for the alleged human rights abuses but to forestall any possible mention of her role during the Lancaster House talks. 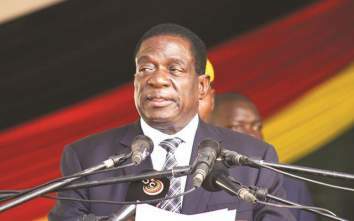 Unlike Blair, President Emmerson Mnangagwa has not shirked his Government's responsibility for the payment of compensation for the land which was gazetted and used for the resettlement of over 300 000 families over the past 17 years. 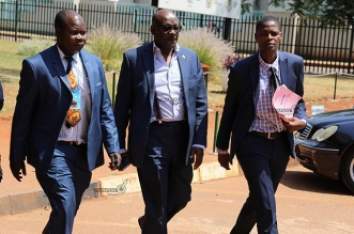 The report conveniently omitted to mention that in his 2019 National Budget presentation last November, the Minister of Finance and Economic Development, Professor Mthuli Ncube set aside $53 million for the compensation of the former white farmers. Apart from the foregoing issues, the report was conspicuous by its over-reliance on faceless and nameless NGO officials and unidentified "experts" for information on various activities of its host Government. 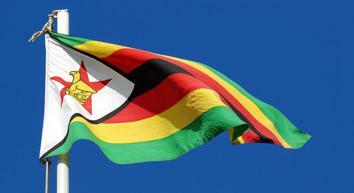 The United States embassy is in Zimbabwe legally. This is why it was able to buy land in Harare and construct its new embassy in Westgate suburb. In view of this background, one wonders why it avoids knocking on the doors of Government ministries and departments for the correct information instead of depending on NGOs which sometimes cook up some information to keep the dollar coming. 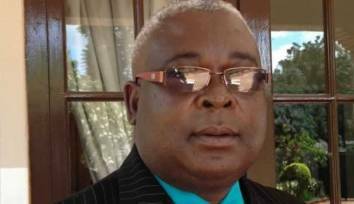 Most NGOs are politically one-sided and their existence is subject to perpetuating the anarchy narrative in Zimbabwe, hence, the correctness of their information becomes very questionable. This puts the embassy at the risk of telling lies about Zimbabwe, thereby risking its reputation.